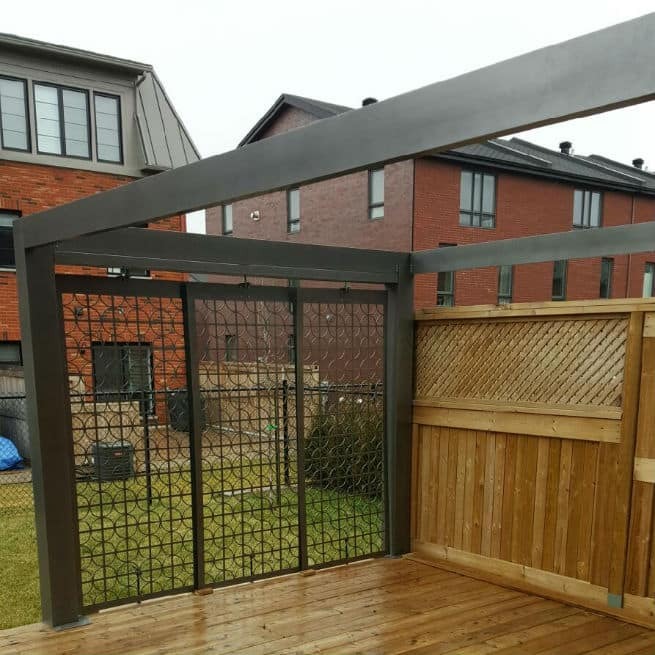 With a range of canvas covers and finishes to choose from, a Tendal pergola makes a guaranteed wonderful addition to your yard. 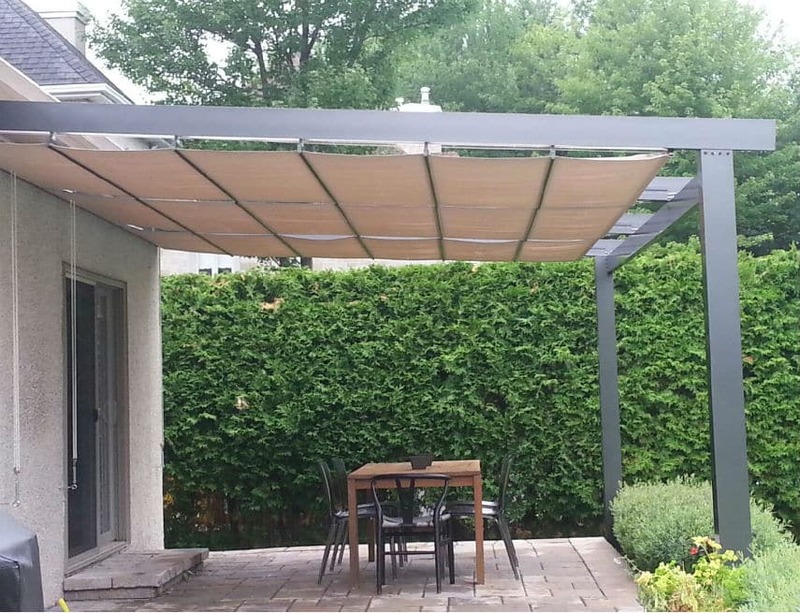 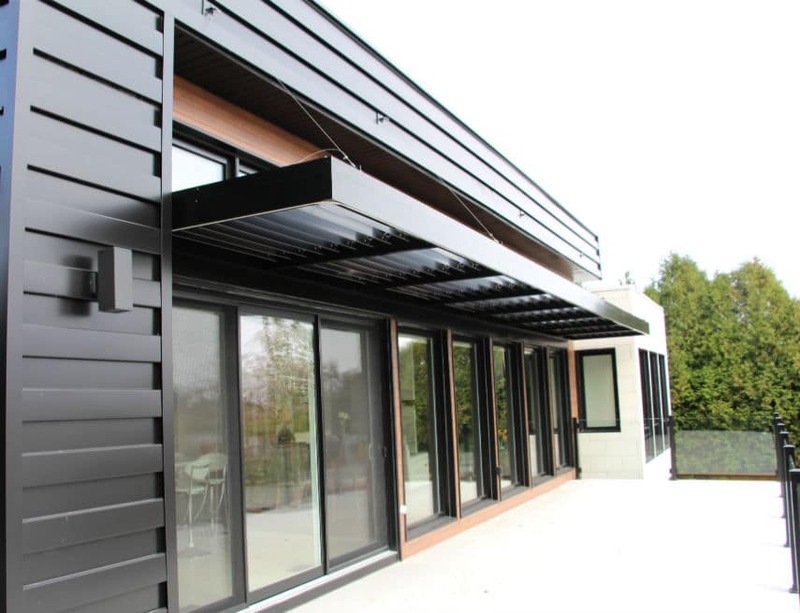 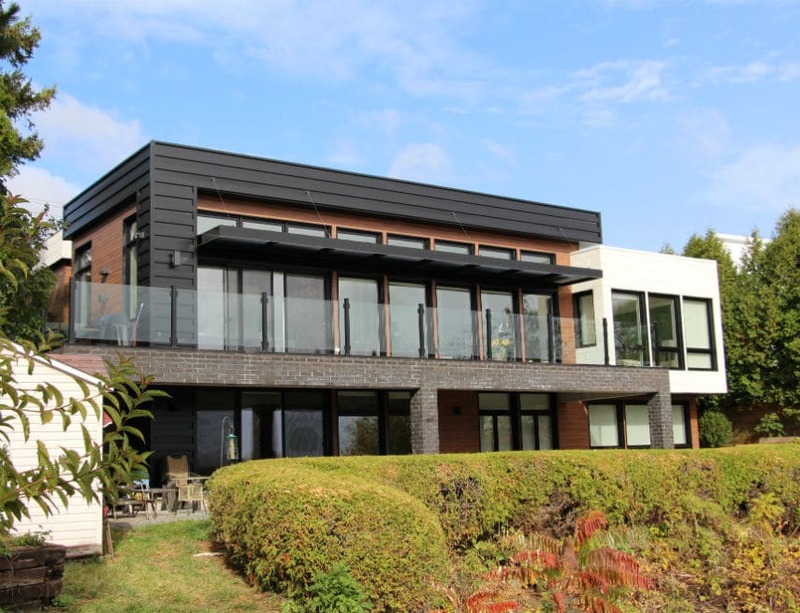 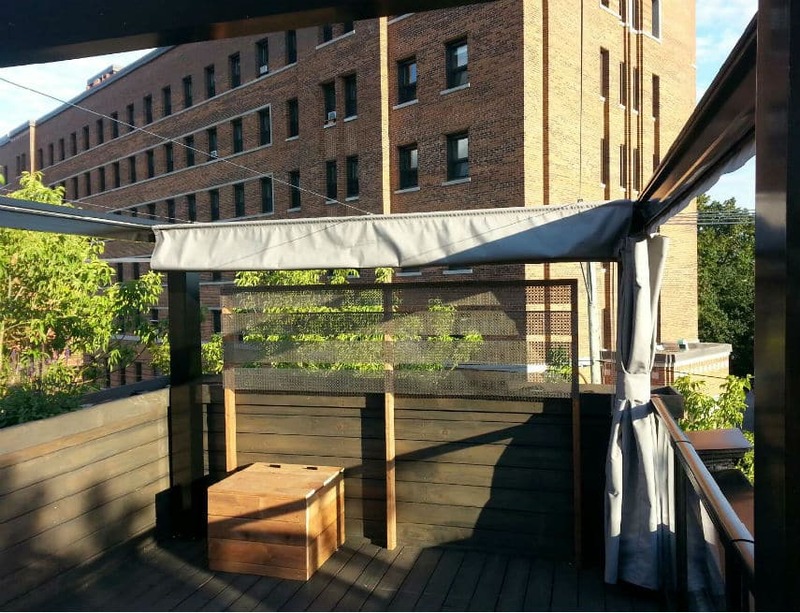 Made of ¼-in.-thick structural aluminum, it will provide you with a space to shelter from the summer heat for years to come. 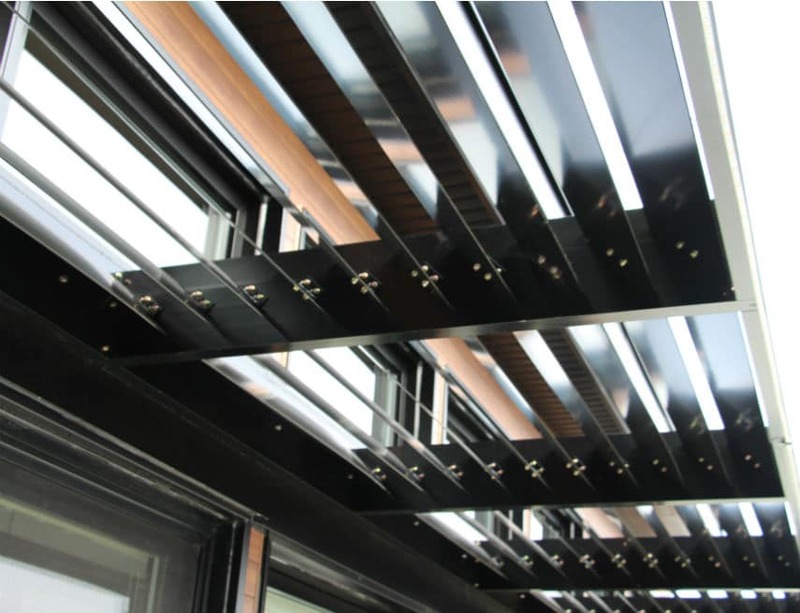 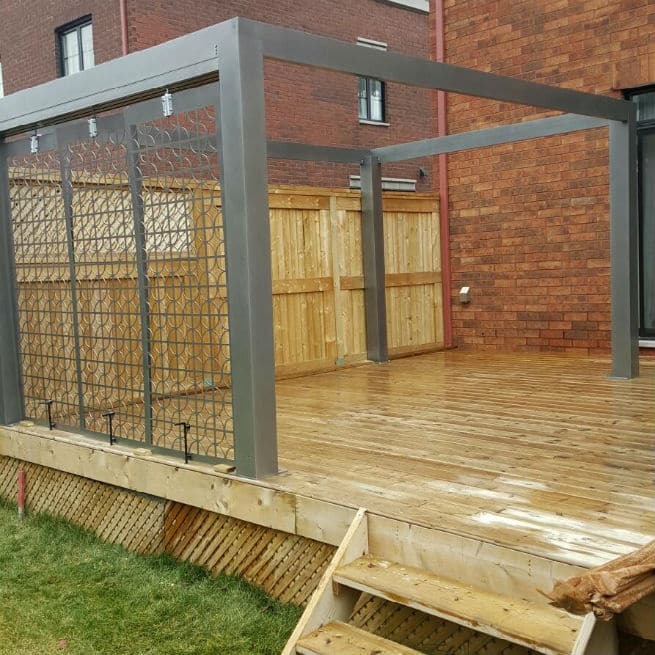 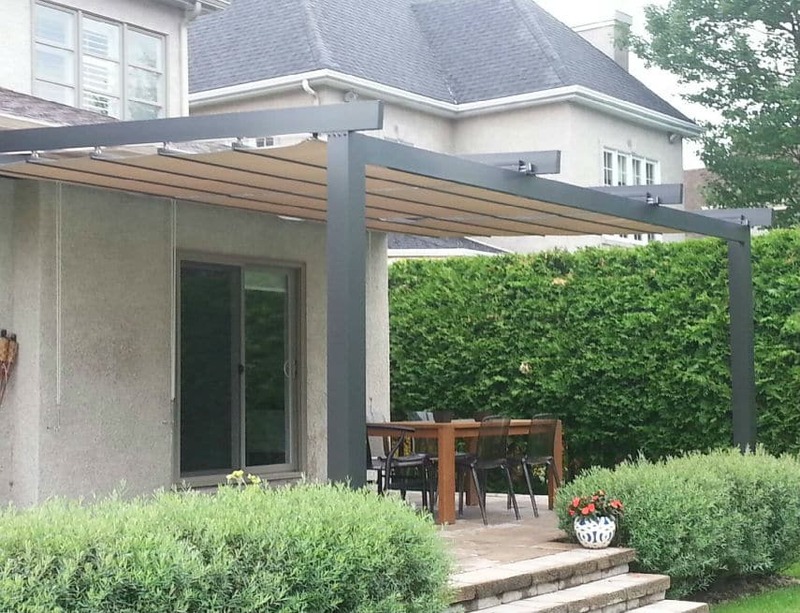 To this modern pergola decorative sliding panels have been added, creating a practical and stylish space. 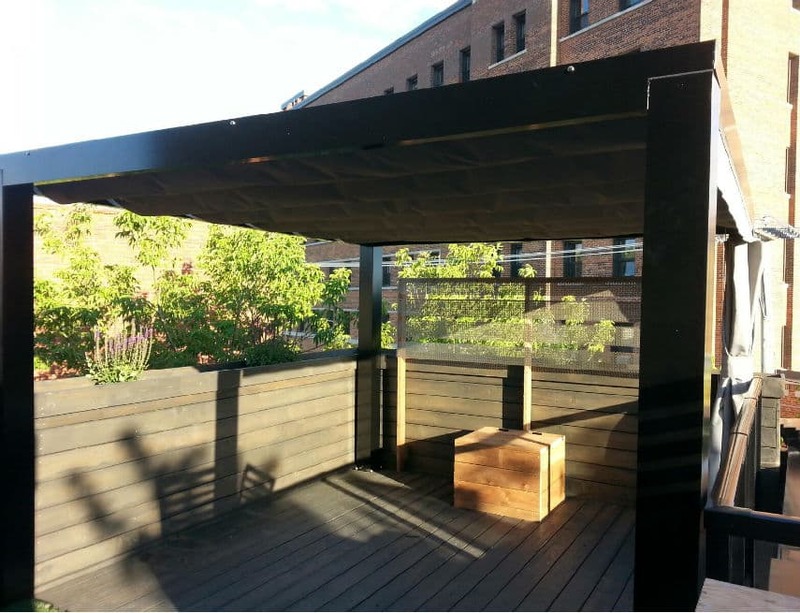 The next step is to install detachable canvas covers when summer arrives. 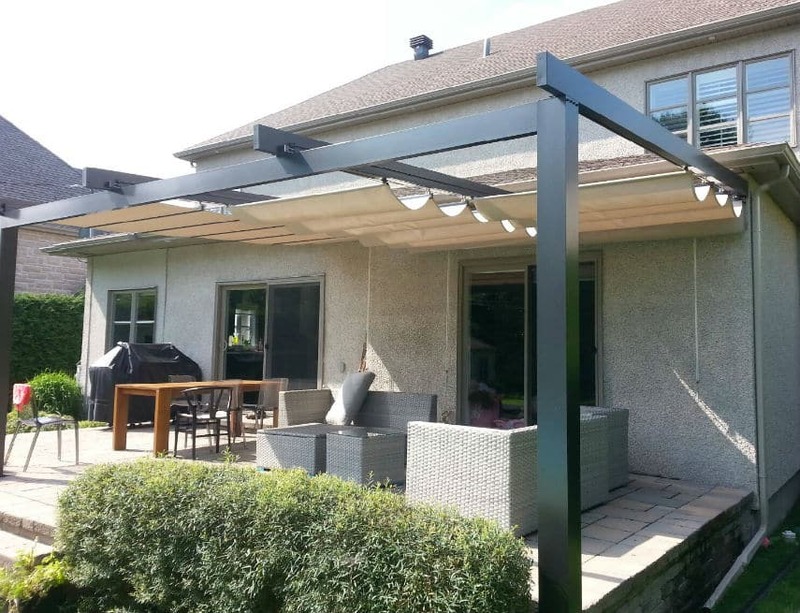 Want more information on our pergolas ?